A leading Haryana based company involved in real estate development. Arpann Group specialises in Designing and developing Premium Residential layouts.Tracing back to the sand of time in 2003 , the founders Arpann Group started eventually expanding by setting up affordable houses in Karnal Region. With an experience in creating resplendent interiors of palaces and masterpieces in Haryana,Today , Arpann Group, is one of the largest and only background integrated real estate players in the country . 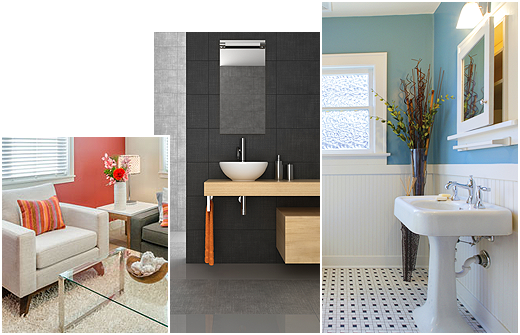 To provide Unparalleled & Iconic living spaces. Create living spaces which stand as metaphors for excellence and customer satisfaction, which are built on trust, transparency and commitment to quality. To build a world-class real estate development company with the highest standards of professionalism, ethics and customer service and to thereby contribute and benefit from the growth of the Indian economy. Presenting "My City" where idyllic, luxurious living meets 21st century amenities..
Presenting "My City" where idyllic, luxurious living meets 21st century amenities. 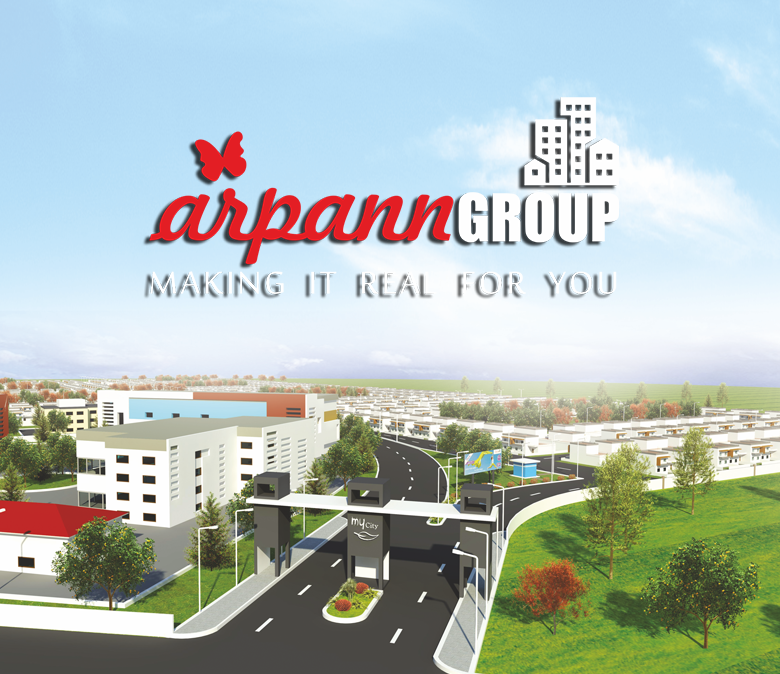 Arpann Group brings you the opportunity to build your home, your way on sprawling plots. Spread over 200 acres of land with additional expansion of luxury farm houses & villas over 200 acres.A gated community with 24x7 security and maintenance services, living at "My City" ensures that you compromise neither on luxury nor on your peace of mind.